Bryden Macpherson fires a 10-under par 61 to win by three! 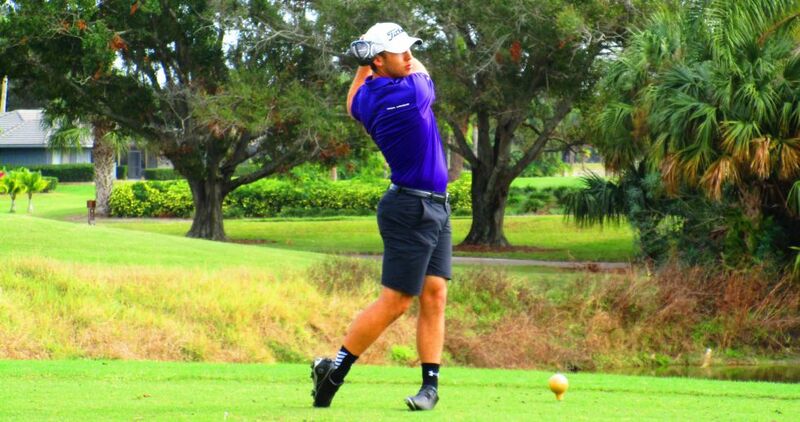 PALM CITY, Fla. – Australian Bryden Macpherson birdied his first six holes then added four more on the back nine Thursday for a 10-under par 61 on the Osprey course at Martin Downs Country Club for his first victory on the Minor League Golf Tour. It was his eighth MLGT start, his fifth in the last 10 days. 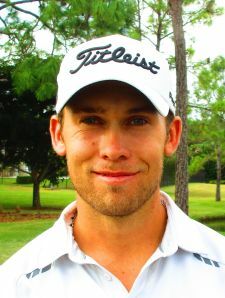 Macpherson, 26, of Melbourne was second Tuesday on the Estate course at PGA National. It was also the 11th time a 61 had been scored on the Palm Beach County-based mini-tour, whether on a par-72 or a par-71 course. This 61 unofficially tied the course record set by G.W. Cable in 2006. It was unofficial because the Tour implemented a local rule of lift, clean and place for this event due to wet fairways. Macpherson won by three strokes and received $900 from the $4,825 purse, raising his career earnings to $4,900. He also collected $232 from an optional bonus pool and another $230 in a skins game for a total of $1,362 on the day. Monday's winner Chase Koepka finished 2nd here with a 7-under par 64. Chase played all 3 one day events this week that the Minor League Golf Tour ran finishing no worse than 4th by shooting 67-66-64. The 110th tournament of the year drew 38 entries. The two holiday team events are right around the corner. Both team events usually sell out so sign up early to guarantee your spot. The first is a 27 hole par 3 team event at Jupiter Dunes on Thursday December 15. The final event of the year is the other team event at Atlantis Country Club on Monday December 19.